Be CAREFUL!! NC Law will allow a tandem axle trailer to have brakes on one axle, HOWEVER, this means that you cannot leave the state because every bordering state requires brakes on BOTH axles. Here at East Coast Autos and Trailers we know that most car haulers are purchased to travel longer distances so we offer brakes on both axles on every trailer with a GVWR higher than 7K UNLIKE most all of our competition. 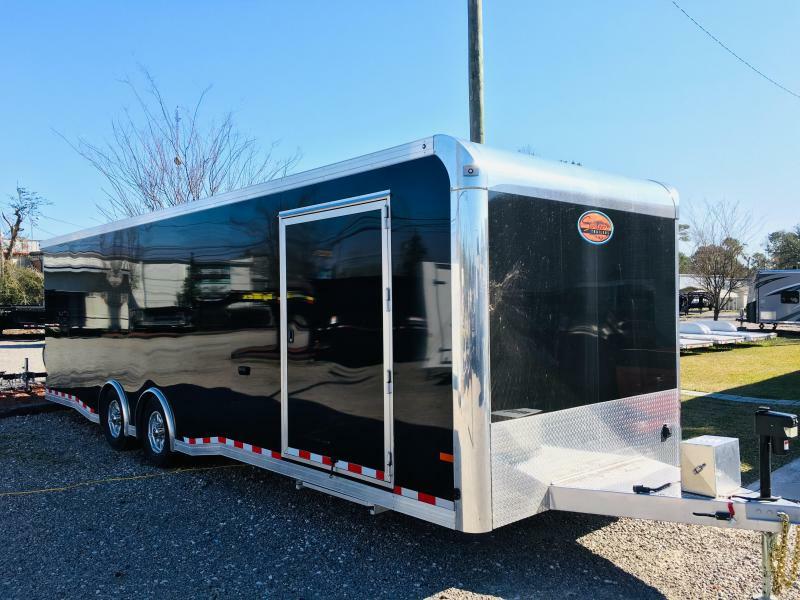 Big Tex Trailers makes those brakes even better by offering Dexter Axles NEVR-Adjust brakes which are self adjusting and considered the best brakes in the industry. 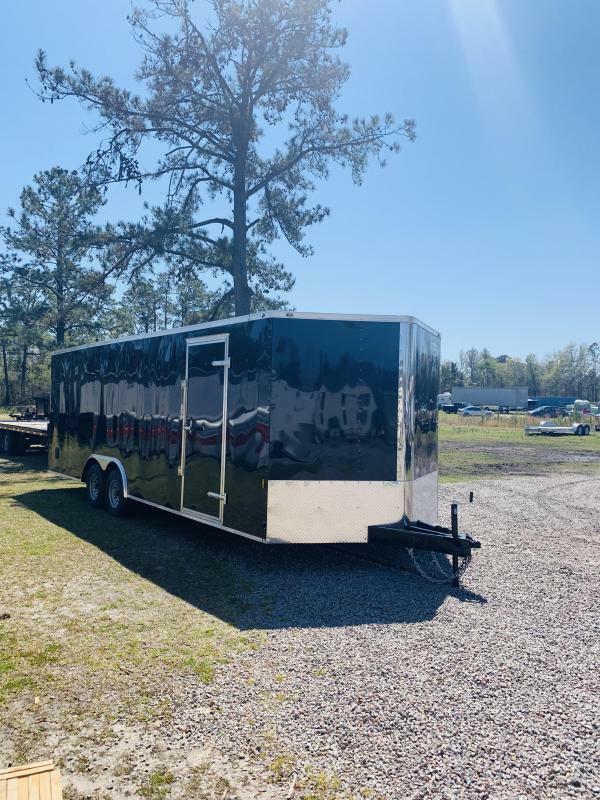 So, count on East Coast Autos and Trailers and Big Tex Trailers to make sure that you are legal anywhere that you travel and be confident that you will travel safely!